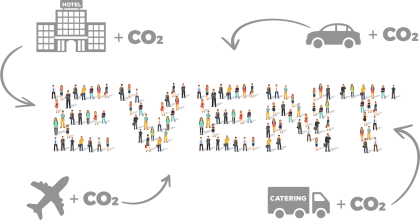 It is time to face a clear problem – The event industry is driving climate change! Let’s turn this situation into opportunity for responsible action! Brand your event carbon neutral & spread the word. Create awareness about the need to take responsibility for the carbon emissions we are creating and help us set Carbon Neutral Event as a standard. 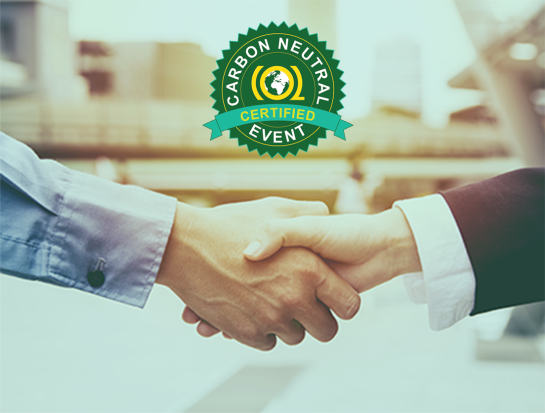 You are interested in finding a carbon neutral partner for your event: get listed on our website & discovered by companies, wanting to compensate your event related carbon emissions. Apply here for our carbon neutral sponsoring list.